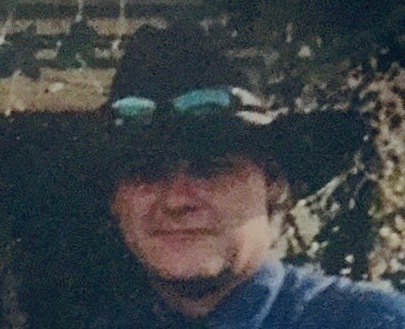 Duane Eugene Randall, Jr., 50 of Lake City, has gone to be with the Lord on Sunday, December 2, 2018. He was born in Bath, NY and had lived in Lake City for many years and worked in the construction industry. Survivors include his mother, Shirley Harkenrider, Lake City; his father, Duane Randall Sr., Bath, NY; his grandmother, Doris Robinson, Bath, NY; three daughters, Samantha Randall, Victoria Randall and Jennifer Moseberth all of Raiford; three brothers, Doug H Randall, Bath, NY, William Randall, Lake City and Jason Harkenrider, Fort Myers; three sisters, Tammy Cribbs, Lake City, Denise Randall and Danette Alaimo, Bath, NY; two grandsons, Fischer and Hunter; several nieces and nephews also survive.